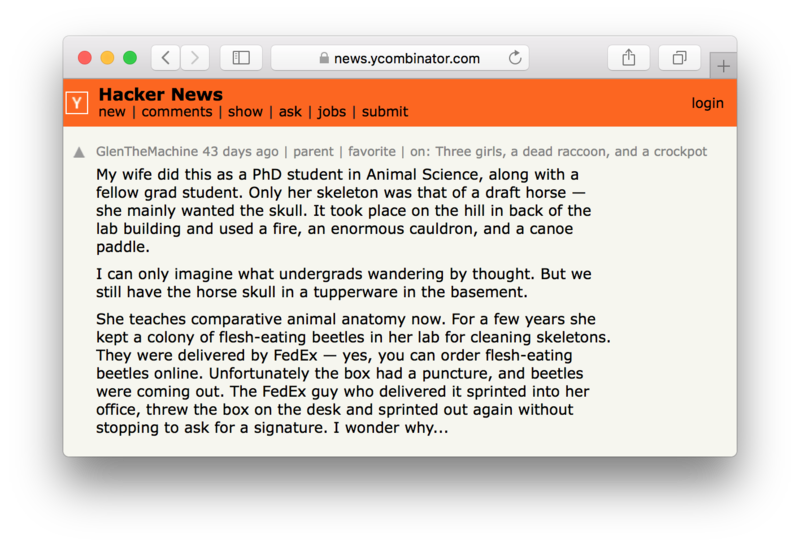 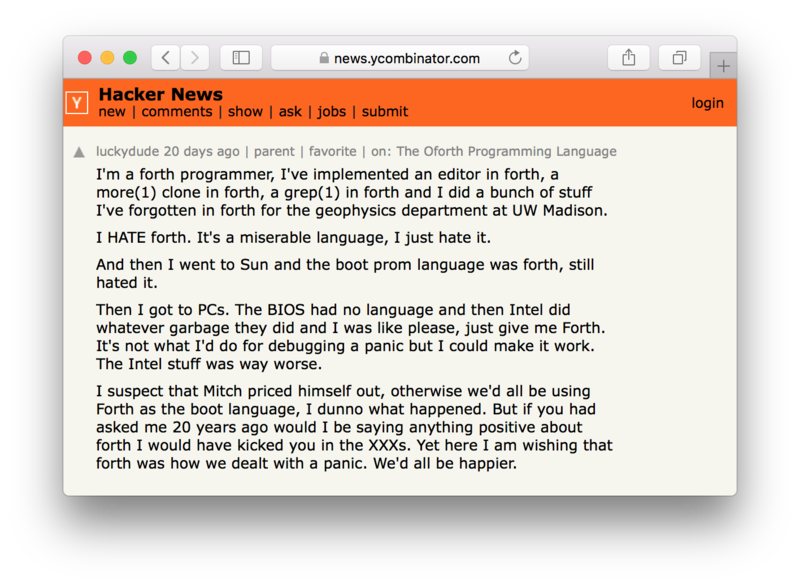 Here are some of our favorite Hacker News comments from February and March. 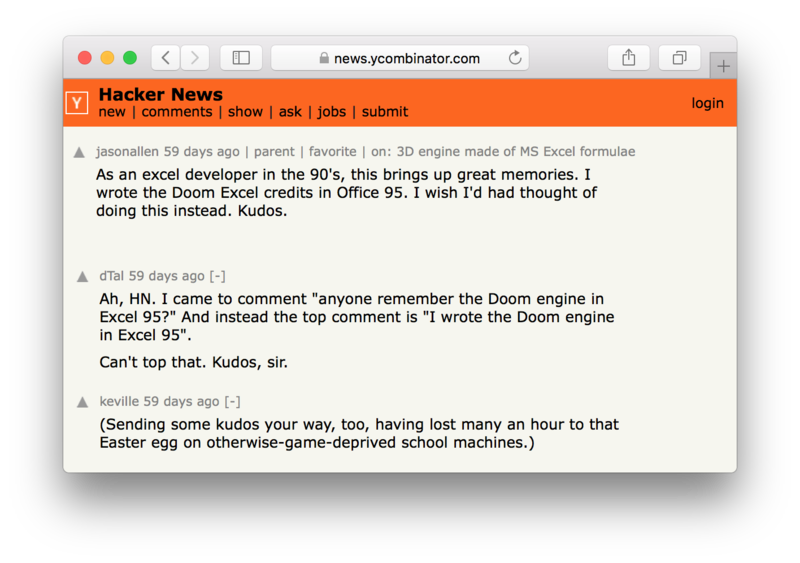 An ’90s Excel developer comments on a 3D engine made of MS Excel formulae. 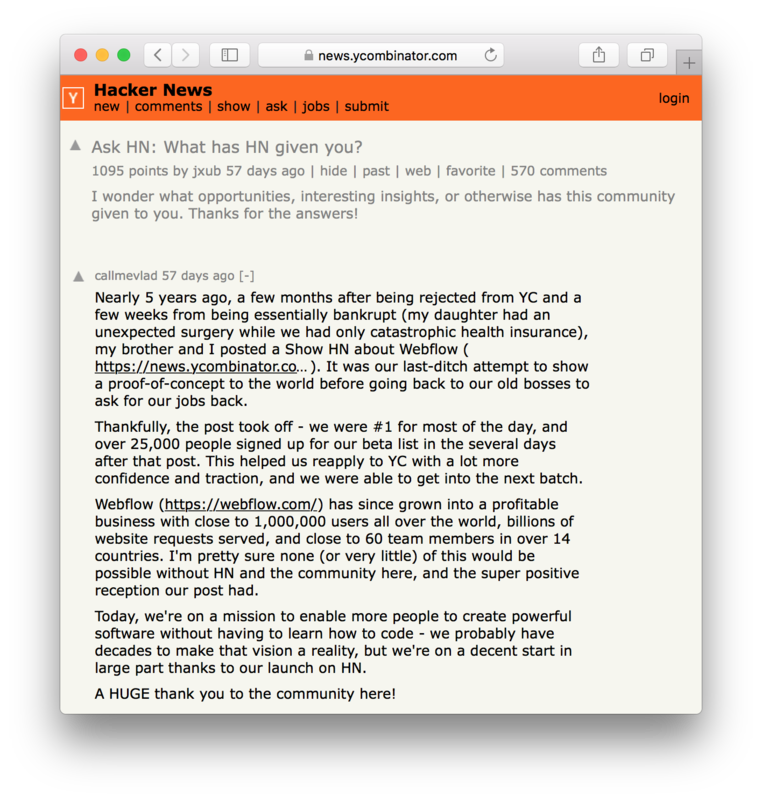 What has HN given you? 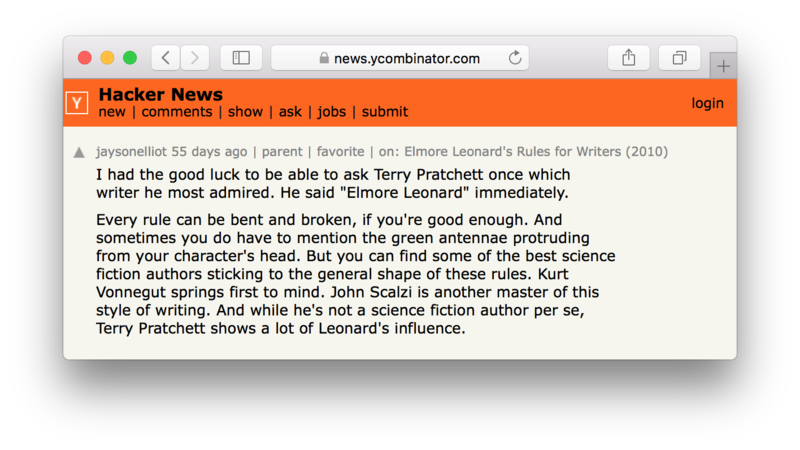 A HN user asked Terry Pratchett which writer he most admired. 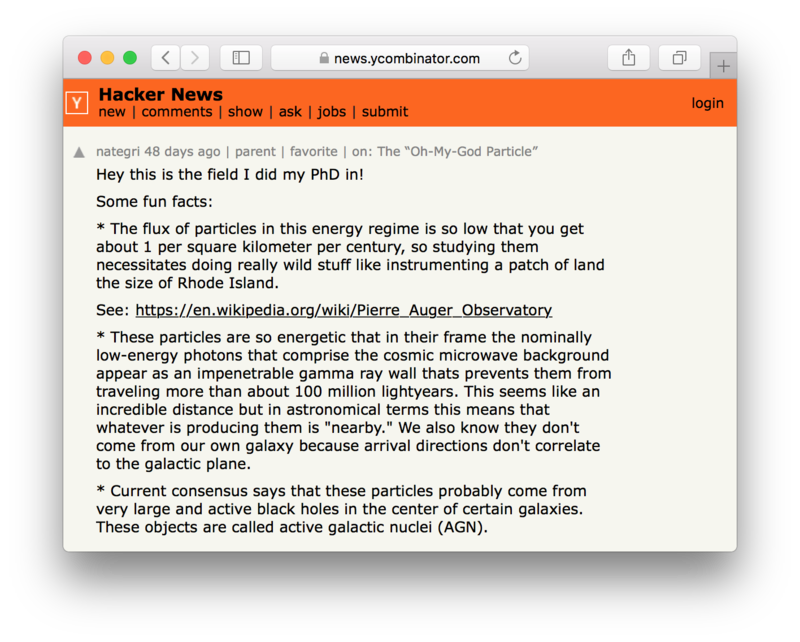 A physicist comments on the The “Oh-My-God Particle”. 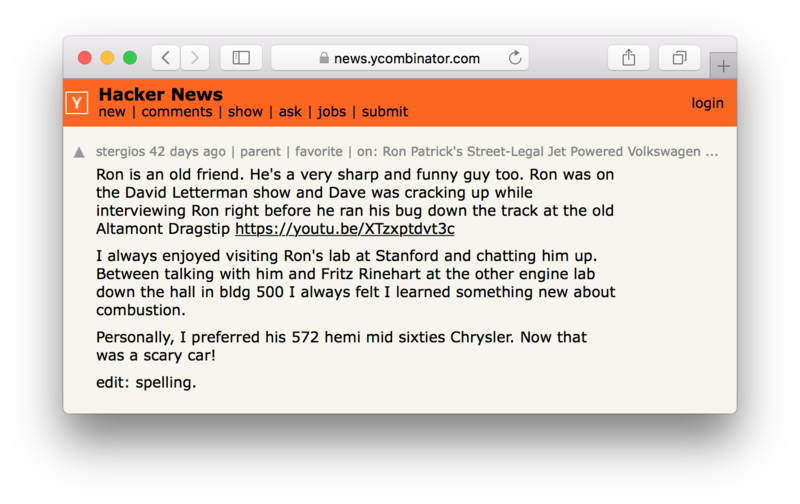 A friend of Ron Patrick – who built a jet powered, street legal car – comments on a post about the project. 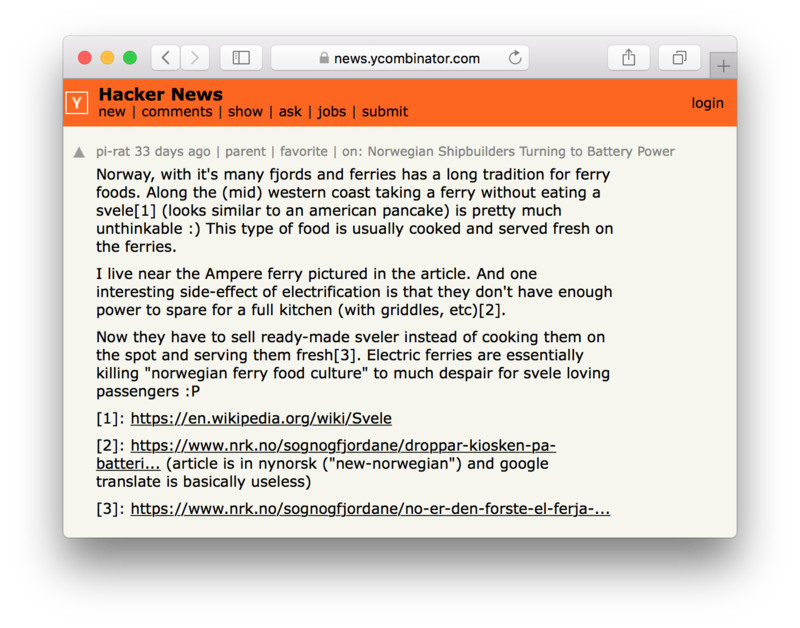 Electric ferries are essentially killing “Norwegian ferry food culture“. 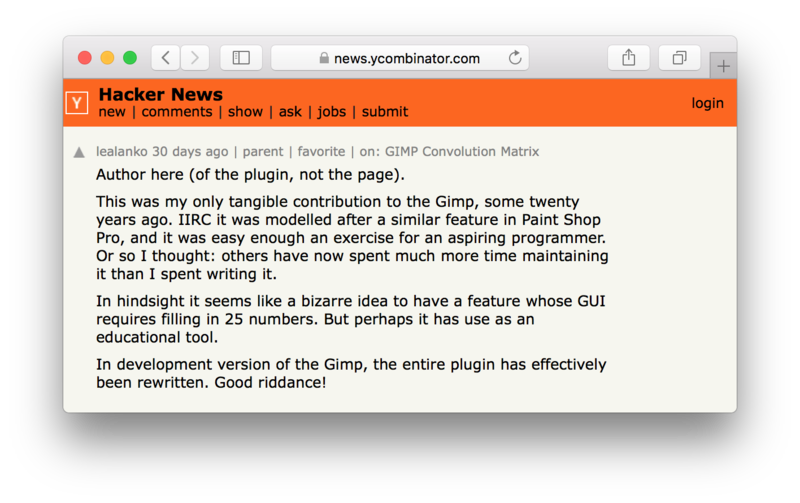 The author of GIMP’s Convolution Matrix joins a thread about the plugin. 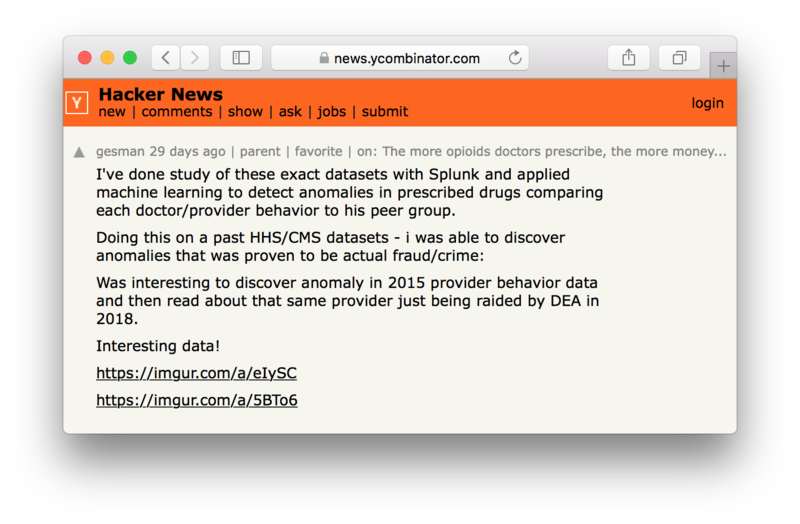 A HN user applied machine learning to detect anomalies in prescribed drugs comparing each doctor/provider behavior to their peer group. 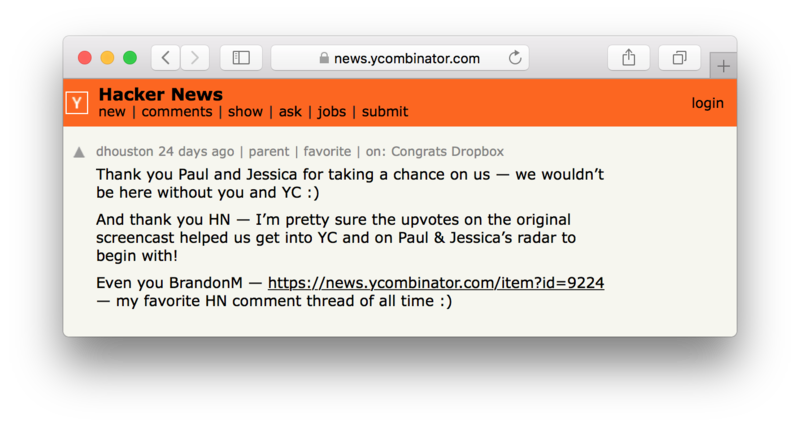 Drew Houston personally thanks HN just hours after the Dropbox IPO.